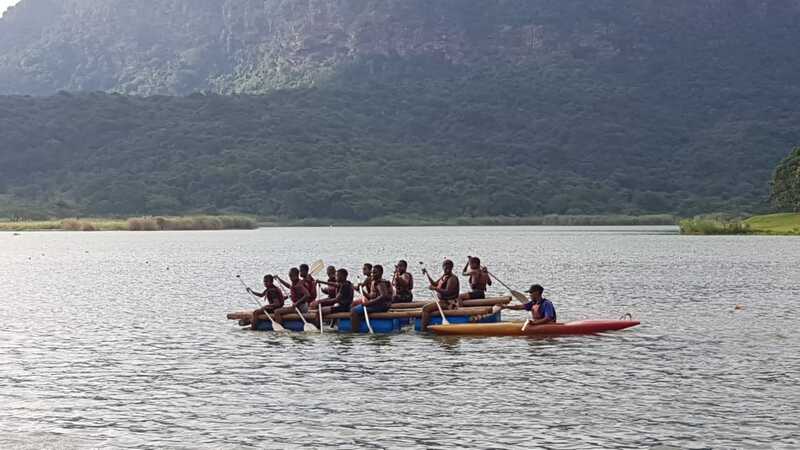 On Monday 4 March the Grade 5 class, accompanied by their class teacher Mrs Perry and the Grade 7 teacher Ms Botes, traveled to Spirit of Adventure near Shongweni Dam for their overnight trip. 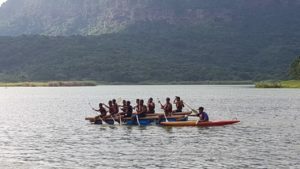 The emphasis of this excursion, apart from having lots of fun, is on team building as well as leadership. All of which is hugely beneficial when preparing our pupils for prefect roles in Grade 7 and for High School. The children went canoeing on the dam, abseiled, cooked their own breakfast and crawled through the TERRIFYING pit to safety! 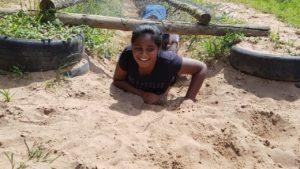 So much fun was had by all of the children and they came back exhausted but a little wiser and with more empathy towards one another. 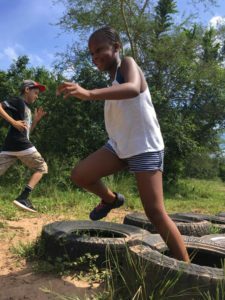 Later this year our Grade 6 children go to Babonango for 2 nights and the Grade 7 class visit Cape Town.